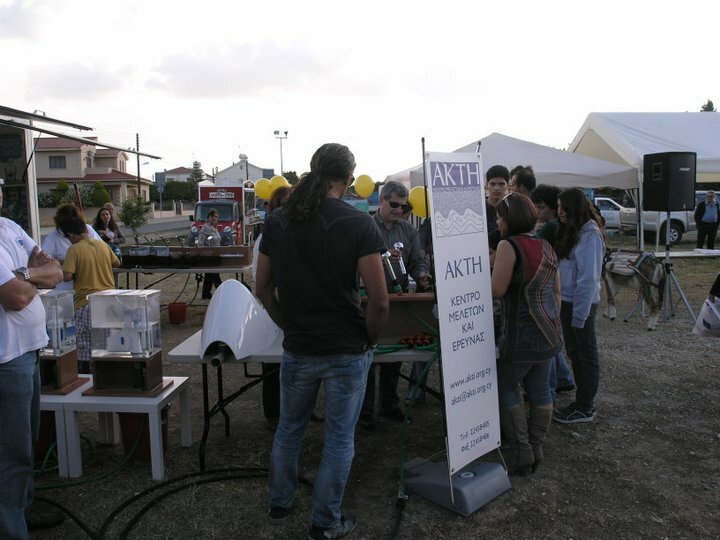 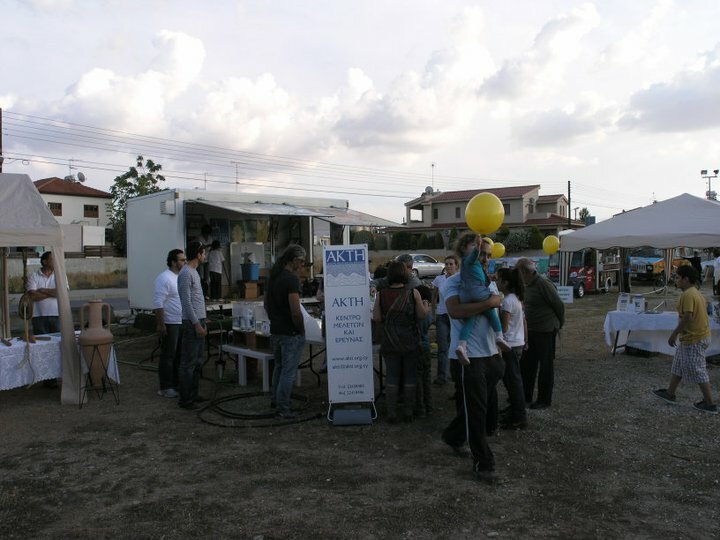 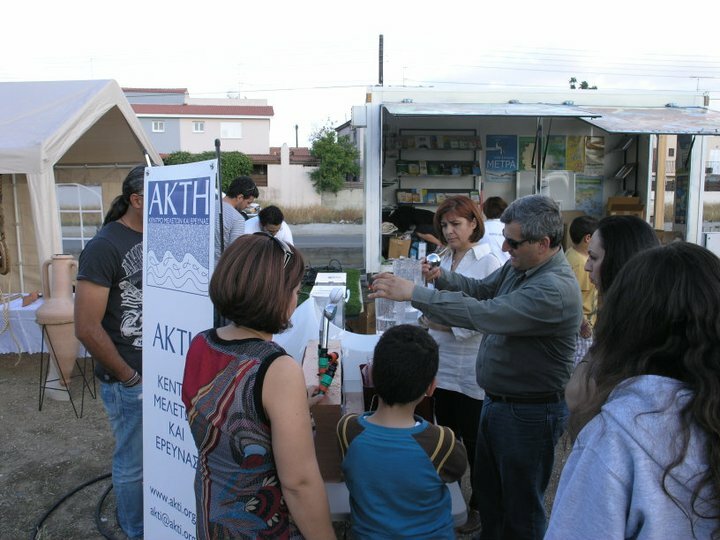 AKTI Project and Research Center, participated in Lakatamia’s Municipality ecological event, which took place in the Linear Park of Pediaios. 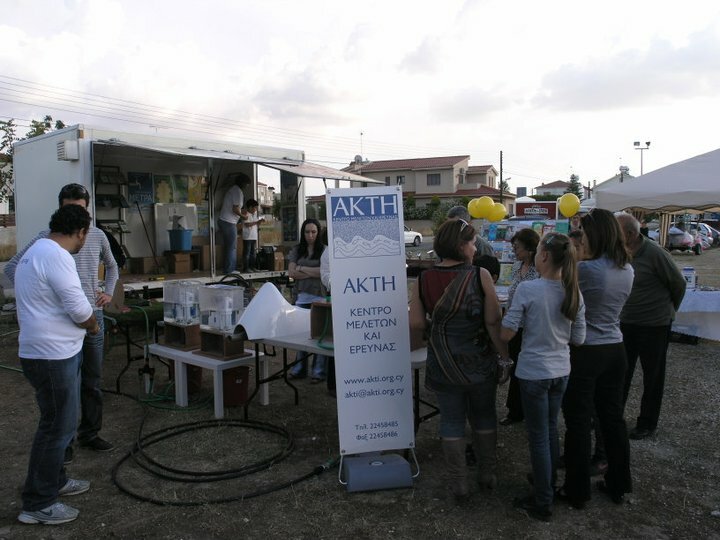 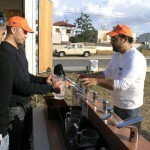 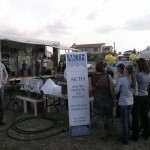 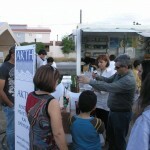 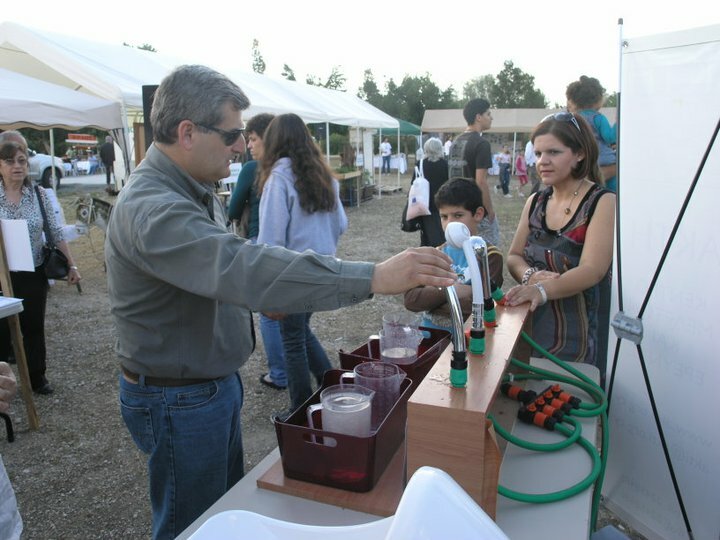 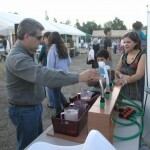 AKTI’s staff presented to the children experiments to explain how to save water in everyday life. 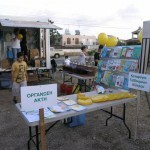 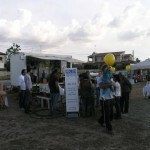 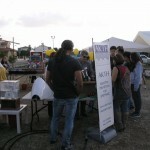 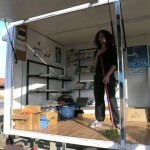 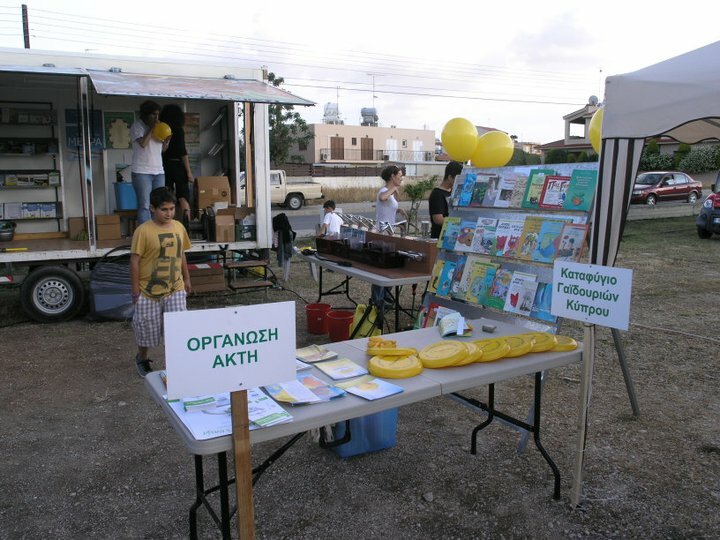 The ecological event was organized in collaboration with the Ecological Schools of Lakatamia, Anthoupoli, Kapedes and Farmakas.